It gives us great pleasure to welcome you to the ASU Pharmacy International Fourth Conference, to be held under the patronage of his Excellency Doctor Haitham Abu Khadija, Council Vice President of Applied Science Private University, on the 5th and 6th of January 2019. 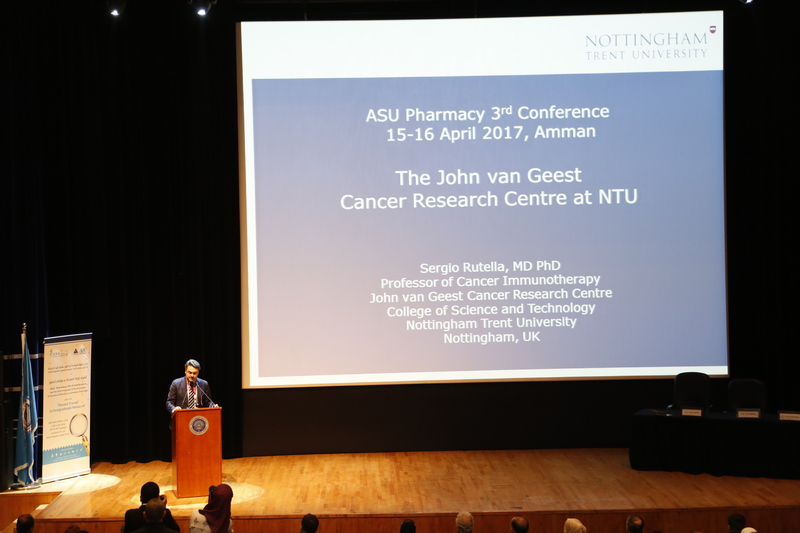 This ASU annual Conference is a unique International conference that brings together pharmacy postgraduate students and some of the most recognized names in pharmacy research and education worldwide. 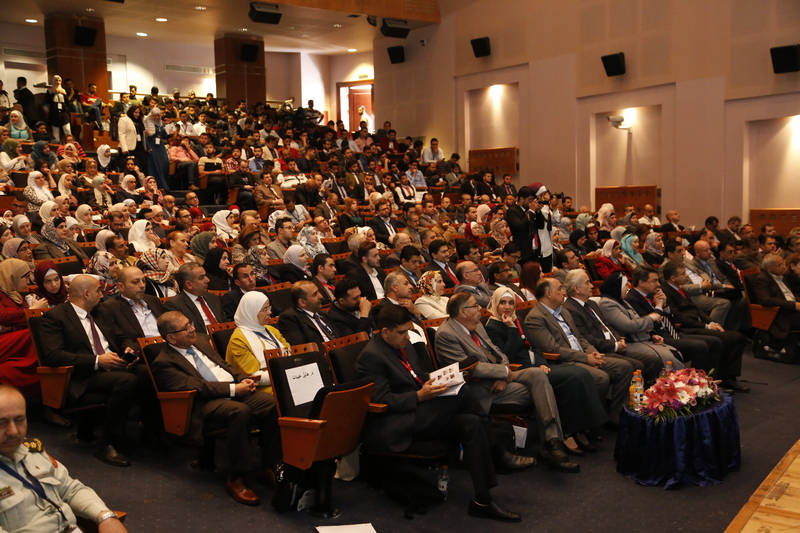 Recognizing the valuable research conducted by our postgraduate students in Jordan and aboard, the theme for the conference remains “Recent Trends in Postgraduate Research”. This year, the conference program is rich and varied, with international and national keynote speakers who are leading experts in their regions. The program will showcase the latest scientific research in each field of pharmacy research, and offer attendees the opportunity to network with colleagues and other leading international and national scientists. The postgraduate competition will provide the students with the opportunity to present their work, share their experience, win the Distinguished Postgraduate Researcher prize, and nominate their supervisor for the Distinguished Postgraduate Supervisor prize. The conference will also host two different Poster competition sessions – Postgraduate (Masters and PhD) and Undergraduate (4th and 5th year pharmacy) sessions. Acknowledging that learning is best accomplished through an engaging and interactive setting, the conference will also feature several workshops. Workshops attendees will receive official certificates endorsed by the specialized presenters. 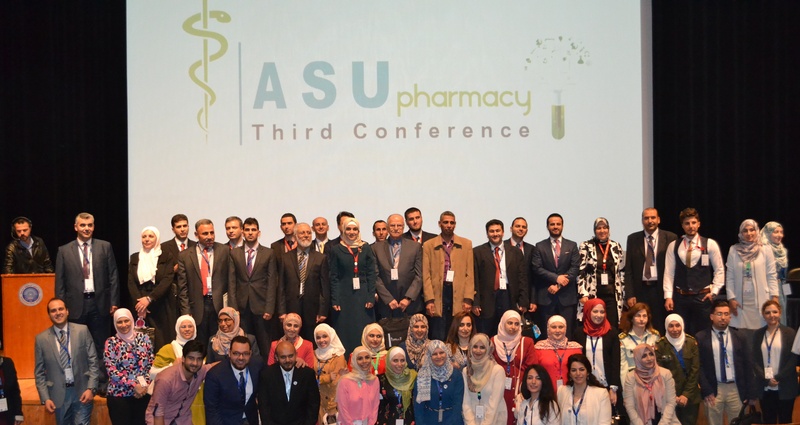 We encourage you to learn more about ASU Pharmacy International Fourth Conference, and make plans to join us in Amman, for a conference that we are confident will mark another landmark in the course of postgraduate research in Jordan and the Arab world. 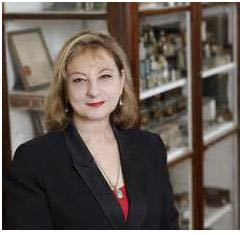 I would like to comment on the ASU-Pharmacy Second Conference: recent trends in postgraduate research. 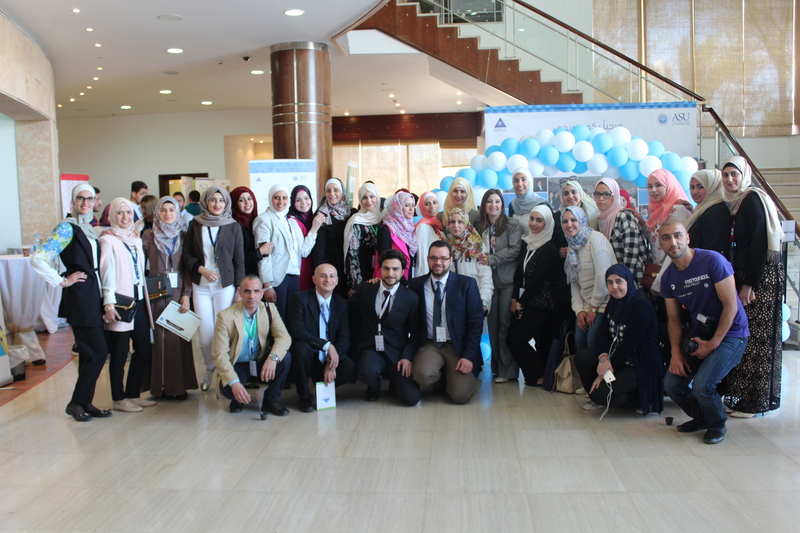 It was a very well organised, well balanced conference that provided great learning opportunities for students and academics alike. The workshops were very well attended and highly praised. 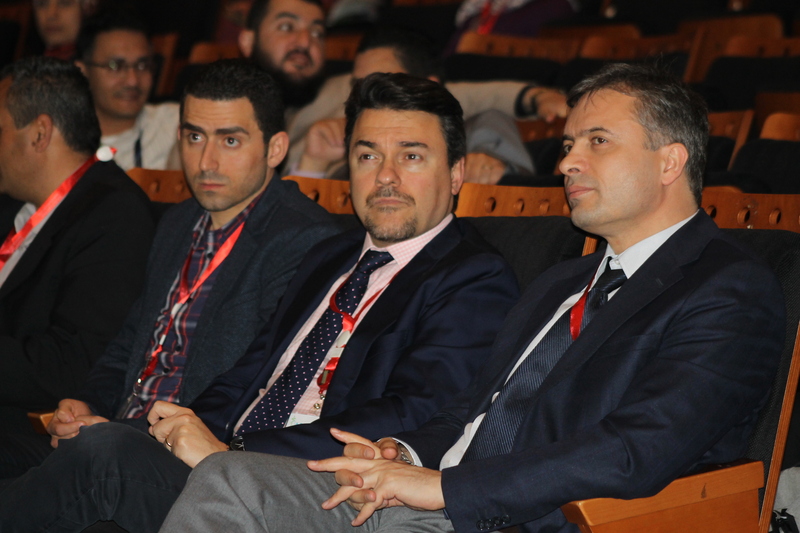 The guest speakers presented some cutting edge findings of great research. 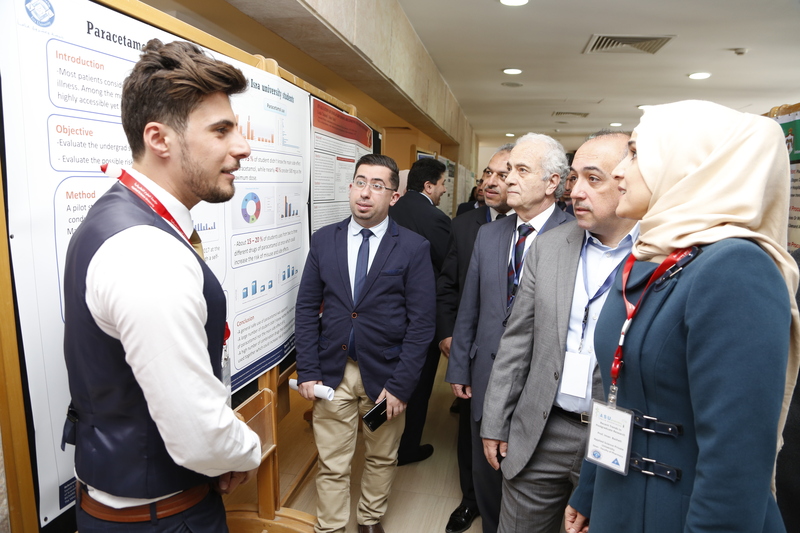 The conference was not only useful and interactive, but also students had the opportunity to showcase good knowledge and high level of research capabilities. Generally speaking atmosphere of the conference was warm and friendly, with every member of the staff ready and waiting to help out everyone. I sincerely hope there is another conference such as this one, to keep your students engaged and in tune with currents trends in research from around the world. 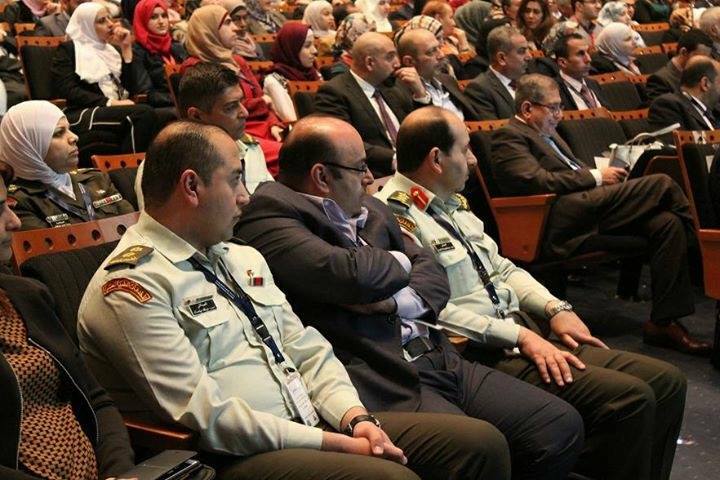 I want to express my gratitude for the Faculty of Pharmacy at Applied Science University for their magnificent efforts in organizing their last ASU conference: Recent Trends in Postgraduate Research” on December 2015, which was a true support for educational aspects and graduate students in Jordan. 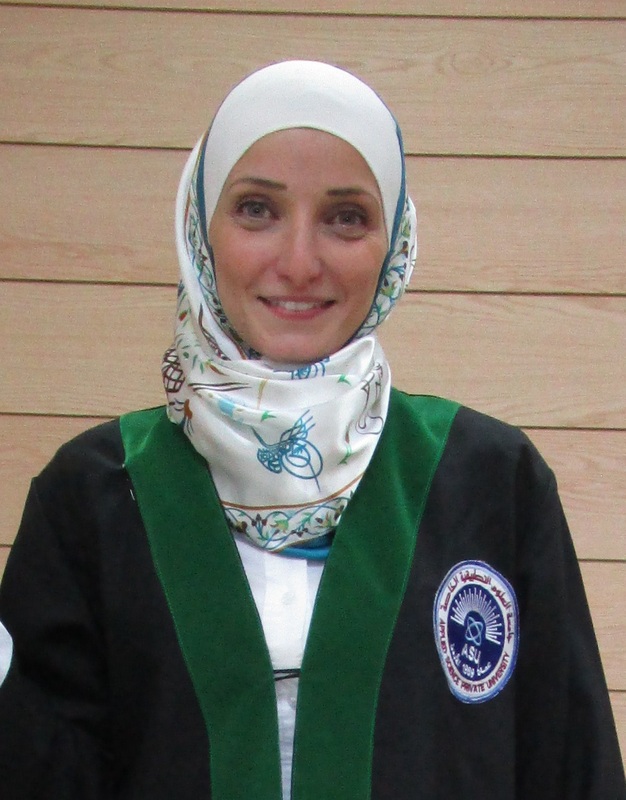 Noting that I had won the second place for best poster entitled Antimicrobial activity of local herbal oils and extracts against Helicobacter pylori, I would like to specially thank Dr. Iman Basheti, Dean of the Faculty of Pharmacy, the teaching staff and the organizing committee for such a supporting conference. 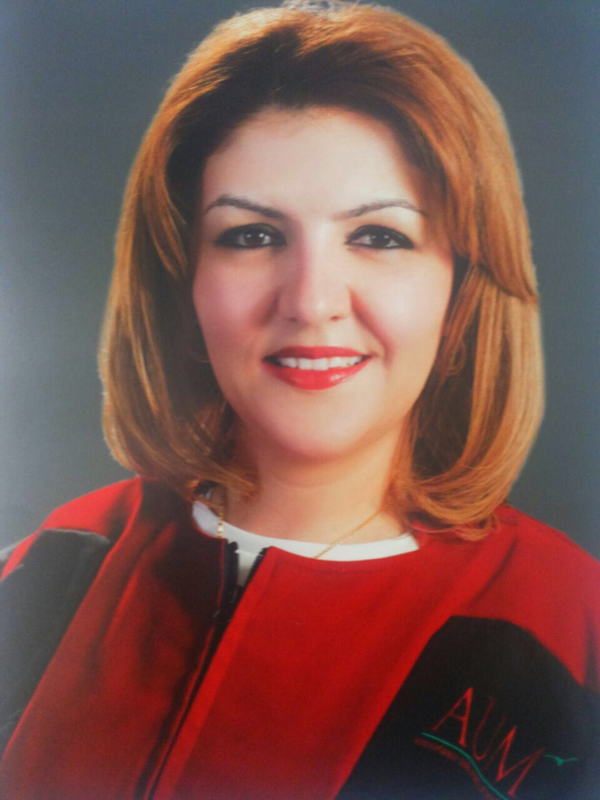 by Dr. Amal Mayyas, PhD student and academic from Jordan. It was a real pleasure speaking to you at ASU 2015 Annual Symposium. The opportunity to communicate with such great and creative minds was invaluable. Today, I want to share with you my key for success. I NEVER GIVE UP. Remember one thing, ships that do not fight waves, sink! Yes, life will bring many challenges, but with the knowledge and skills you gained at ASU, I am confident you are capable of overcoming all obstacles and achieving the goals you set for yourselves. 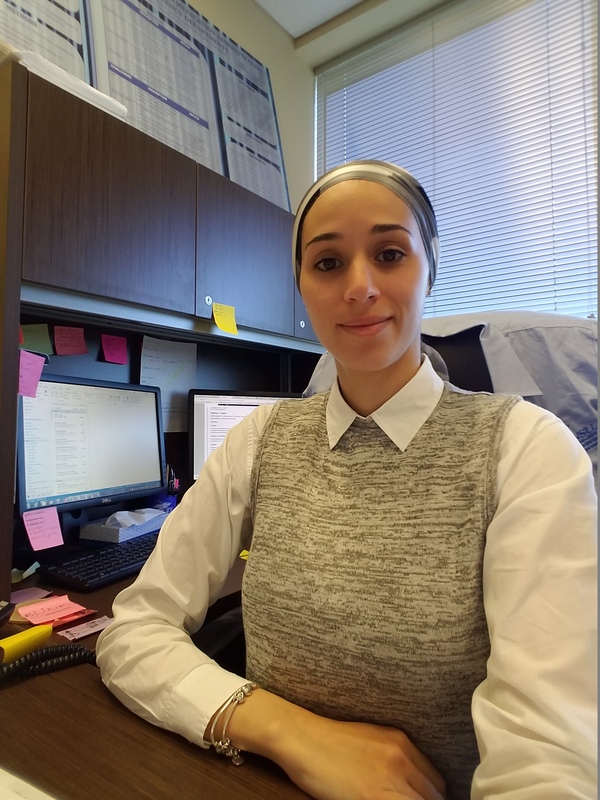 I am a small example of how us, Arab youth, when we set a goal, no matter how big it is, we are fully capable of achieving it. Dream big, because only sky is the limit. I will wait to see, at least, couple of you shining on national and international levels. Because YOU CAN! How long would it take to receive the committee result about my participation? How can I nominate my supervisor to win the ‘ Best Supervisor Competition’? How can I apply for an oral presentation? How will the posters competition be evaluated? The scientific committee will evaluate all submitted abstracts and results will be announced on 30/December/2018. You will receive an e-mail to inform you about your participation results. The student with the highest score from the oral presentation competition will automatically nominate his/her supervisor to win the prize. State your preference for type of presentation at the time of abstract submission. However, a committee will eventually decide on the type of presentation for each submission based on the number and quality of received submissions. 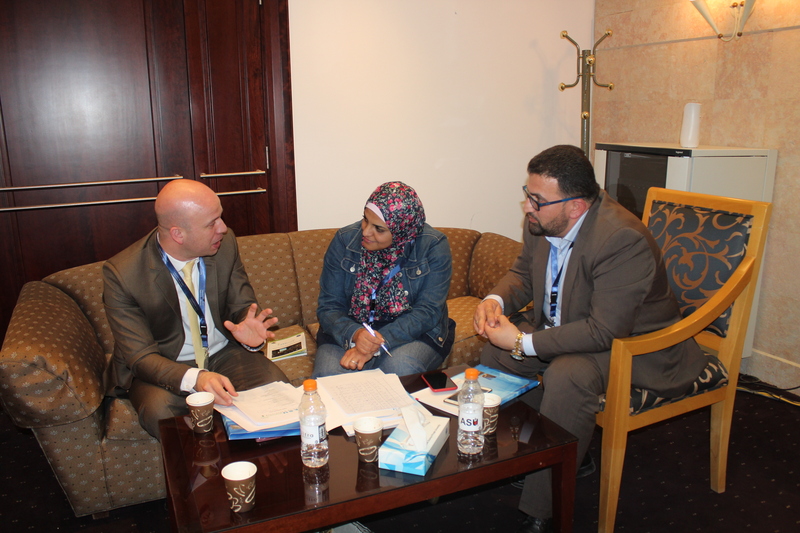 A special team of eight academics, each from a different university in Jordan will evaluate the posters, based on predetermined precise criteria.